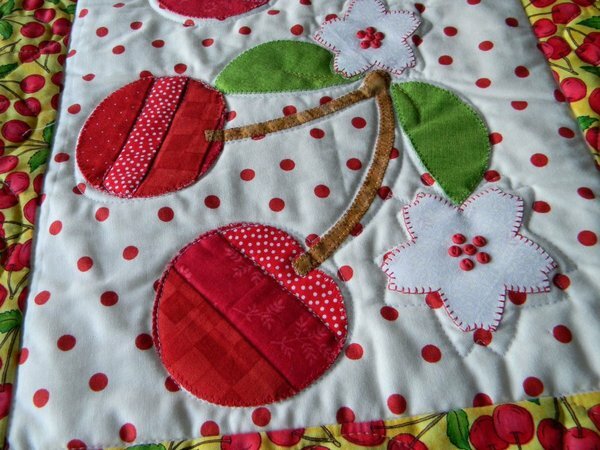 Get ready for summer with these quick seasonal quilts! 3 more Skinnies to make and enjoy! 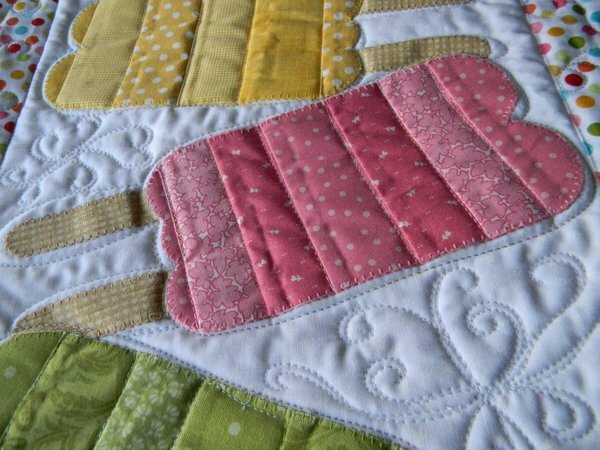 .This is a great way to use your scraps because each image is strip pieced to add charm and color variation to your finished quilt. Applique using fusible web. *Applique using fusible web. 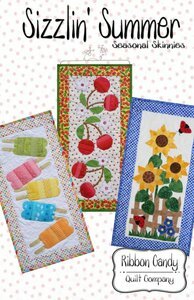 Each quilt finished 14"x 28"
Cool off with a Popsicle! 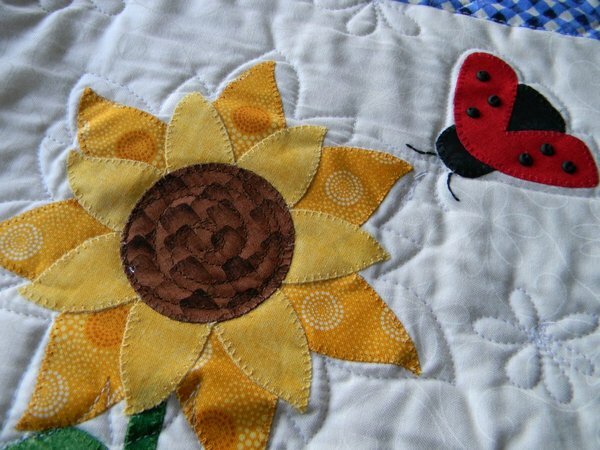 Sunflowers and Lady Bugs! What could be better?